"I will never give into old age until I become old, and I am not old yet!" We are older parents of 3 youngsters Max, Sara and Sofia - this makes us young too, right? Absolutely :) Like Tina Turner said, we are not old until we admit it. And our kids definitely keep us young. We moved to Costa Rica for our children. We wanted them to learn about another culture, while learning Spanish so after plenty of research, we landed in Costa Rica! Since we quit our jobs in Texas, we knew we needed to find income, fast. You could call us entrepreneurs or just a family in need of income since we are not retirees, yet. We currently own and manage several businesses, all of which we consider to be our babies since we mostly work from our beautiful home in Cebadilla, just outside of San Jose and less than an hour to the beautiful beaches of the Central Pacific coast. 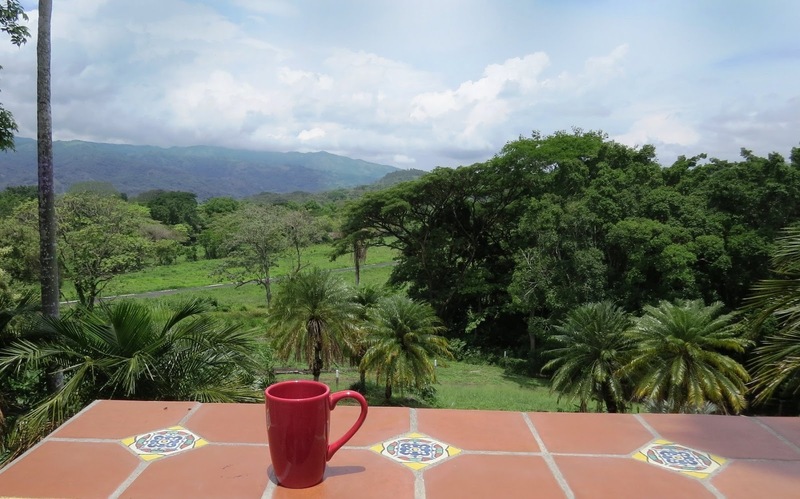 We are in an up and coming area, so it is still quiet and a bit rural in comparison to our neighbors in Atenas and La Garita, but with the same awesome, Spring-like climate and the same incredible mountain views. So our first business is a beef jerky company called Carne Rico JERKY. It means good meat. After a 24 hour secret marinade, we smoke it all day with Costa Rican coffee firewood. 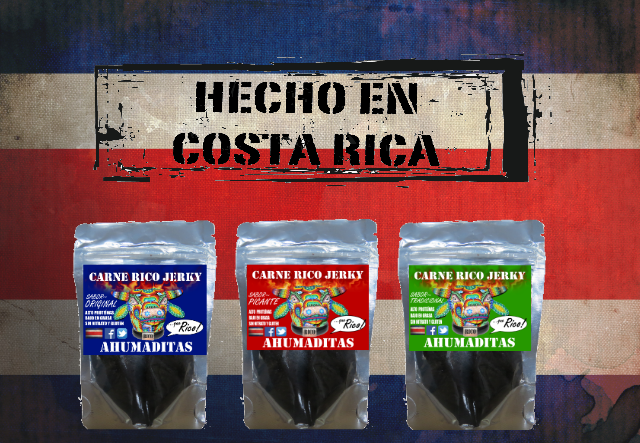 We package the delicious smoked meat and we sell it all over Costa Rica with hopes to soon export to the Americas. We also started this blog which only brings in a little cash flow, but while learning about SEO and meta-tags and keywords, I also learned a bit of coding shortcuts, web design, and video editing. Since we do not plan on being You-tubers, I have started to offer My Services to friends and locals for website design and professional copyright. Many Costa Ricans do not have a web presence. We learned this quickly when we moved here - try searching for something in Google. It is getting better, but in 2013, there was not much to offer, even when searching in Spanish. Most locals just rely on Facebook for a website and that is just not good enough for search engines. So I offer simple rates and affordable packages, my clients seem to be happy. I have included logo development, social media assistance, photography and video editing work and event collage making for friends and clients. My husband, Matt got into the shipping business. In 2013, we shipped an entire container from TX to Costa Rica, our truck and household. It was expensive, stressful and arduous and we learned so much from the experience. He really enjoyed the whole process, learning about freight. So he and his partner work steadily at Go123 Logistics shipping freight by land, air or by sea all over the world. He enjoys working from home and making his customers happy. Most recently, I joined forces with a local real estate company and land developer. 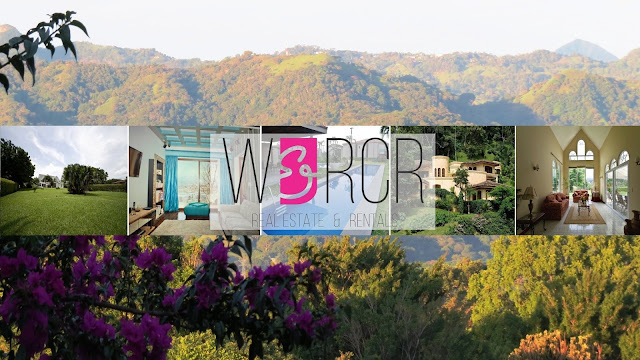 WERCR stands for We Are Costa Rica. Together, we represent properties all over the country, with sales, marketing and property management. I also created the website for the ranch style development I live in called Valle Verde Quintas, Green Valley Ranches. Please check it out. Like I said before, we can be considered entrepreneurs, but also movers and shakers, pathfinders, enterprising people, go-getters, with a palpable presence, we are spark plugs, trailblazers, wheelers and dealers, a dynamo duo! So call us what you will, We are Costa Rica and we are living the Pura Vida!